Join to come us and chill out on Friday night after work! We will provide wines, champagnes and snacks and also welcome you to bring your own drinks to share with us. 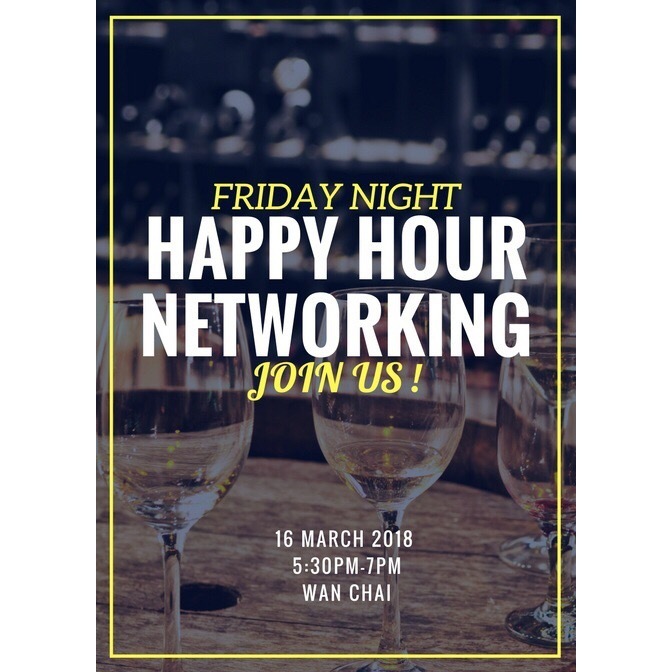 It's very causal and flexible for any enterprenurs, managers, directors and professionals who work nearby Wan Chai to relex and meet new partners.